So for the first 5 posts, I will just gonna transfer my previous reports from my FB! 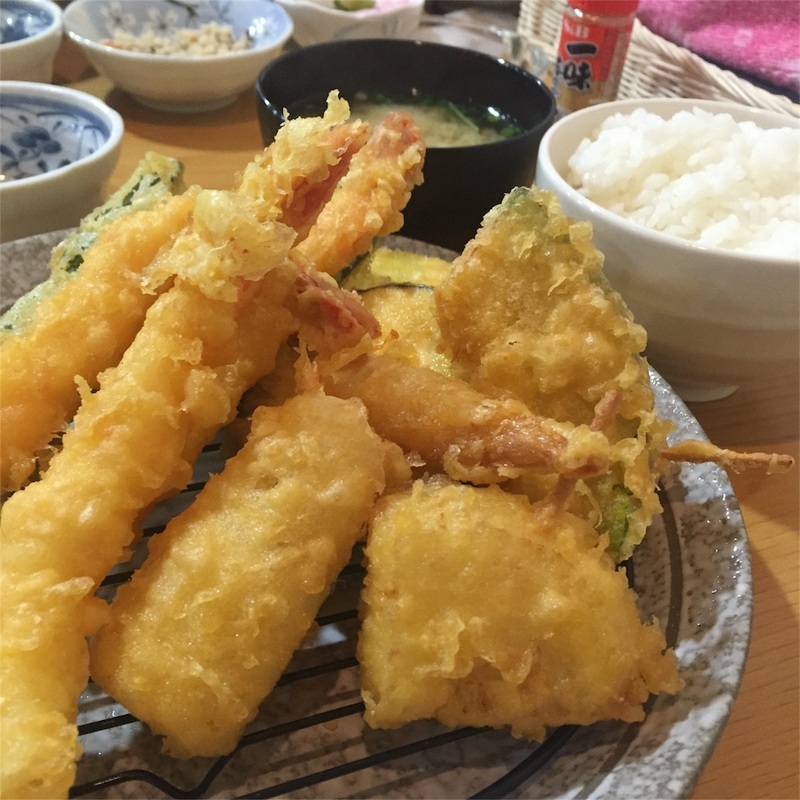 【Izakaya ISHOU】at 4-10Motomachi, Beppu, Oita. I went there with Mr.I and Mr. T who went abroad to the same univ in USA! So set menu were mostly 980yen. We had Tenpura Teishoku, Ryukyu Teishoku (which is popular Oita food. the sashimi dipped in soy sause)and Toriten Teishoku(which is aslo popular in Oita). I reccomend Ryukyu Teishoku! it was very nice! お通しの量！しかめむちゃくちゃ美味しい。なんなんあのオカラ！オカラってあんなに美味しい物なのね！毎日食べれそう。the quality of otoushi! They were omgashly tasty. especially Okara was sooo amazing. I didnt know Okara was that tasty. 980円とは思えないボリューム。某天空の大学の国際学生の皆もビックリ！天ぷらとか９つ位入ってたよ。1つ約100円！お惣菜コーナーかっ。also the quantity of the food!! i ordered Tenpura and there were 9 tenpras on my dish,,, almost 100yen each! the International students in our Univ. gonna be surely surprized! 980円の定食であの量だったらいったい1500円の刺身定食はどうなるのか気になってまた行きたい衝動にかられる・・・。I want to know what gonna happen if i order 1500yen sashimi set.... 980yen set menu was already HUGE!! i want to go there again and check! hmmm,, it took long time recieve the food. the owner was even saying "Why is it this much busy today?? " ahahaha i think that was our fault cuz we went there with 3 ppl and ordered at the same time. In other words, its great to go if you want to eat alone! I am Saaya studying at Univ. which is up on the MOUNTAIN in Beppu Oita. 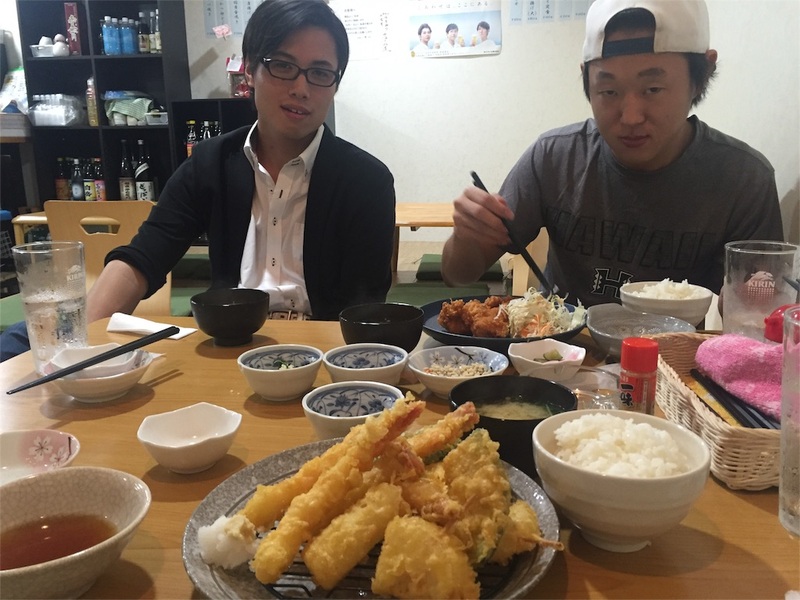 I will mainly share you guys about the restaurants, izakaya and cafe in Beppu.